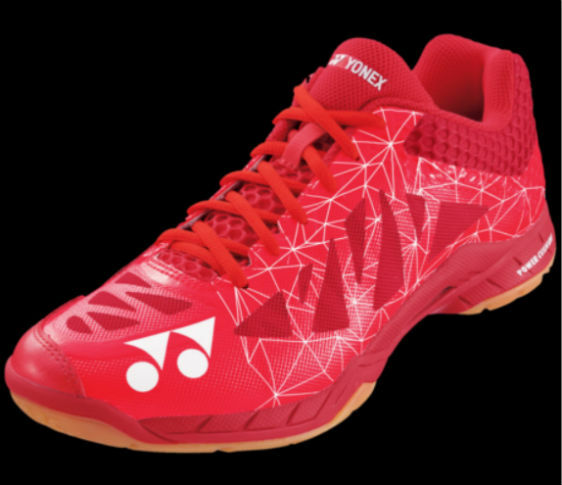 Register to receive special deals. 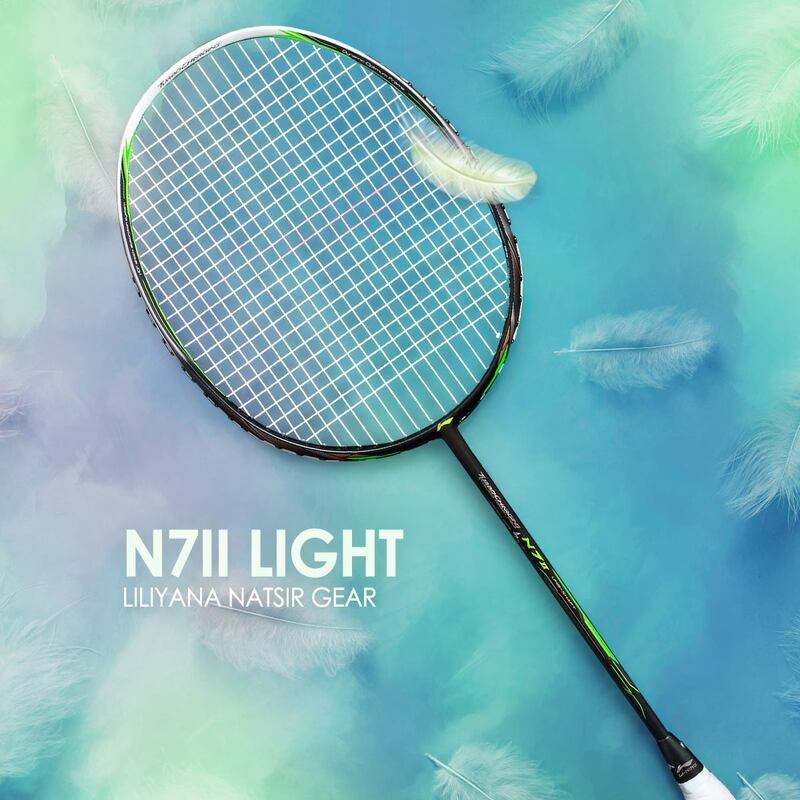 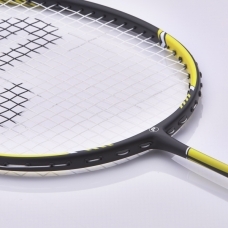 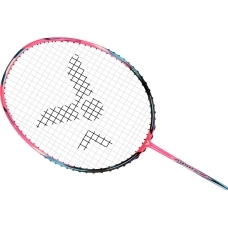 PROTECH BADMINTON RACKETPRODUCT DETAILS· Constructi.. 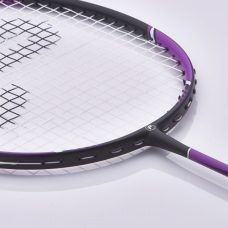 The JET SPEED-11 is made for offensive players with an attacking playing style preferring strong sma.. 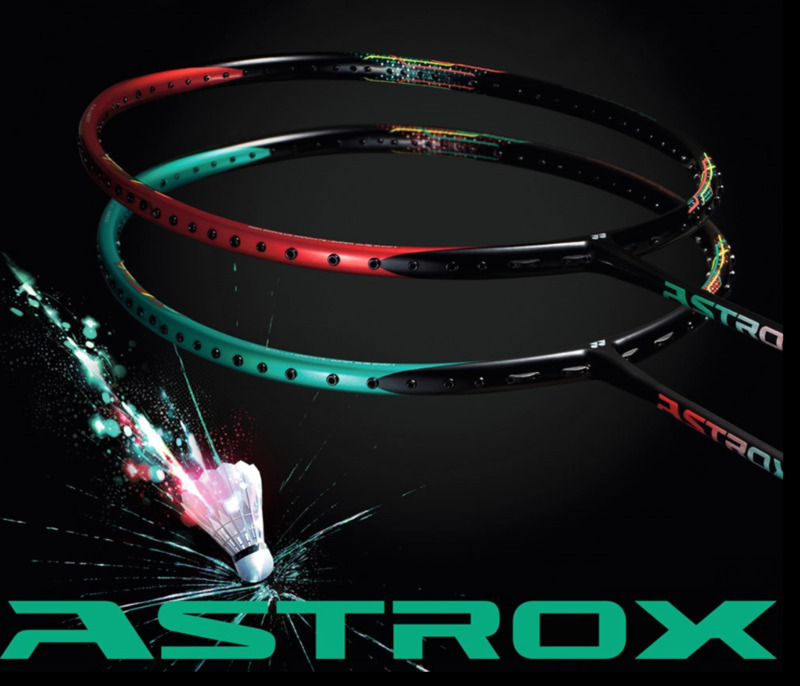 The Astrox range has been developed for players looking for power and stitched smashes. 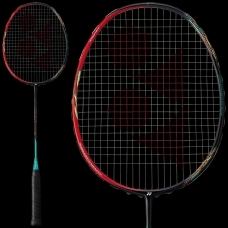 The badminto..
Yonex's New Range the AstroX series with its new technology the Rotational Generator System, a coun..  Copyright © 2017, Thentiersolutions, All Rights Reserved.